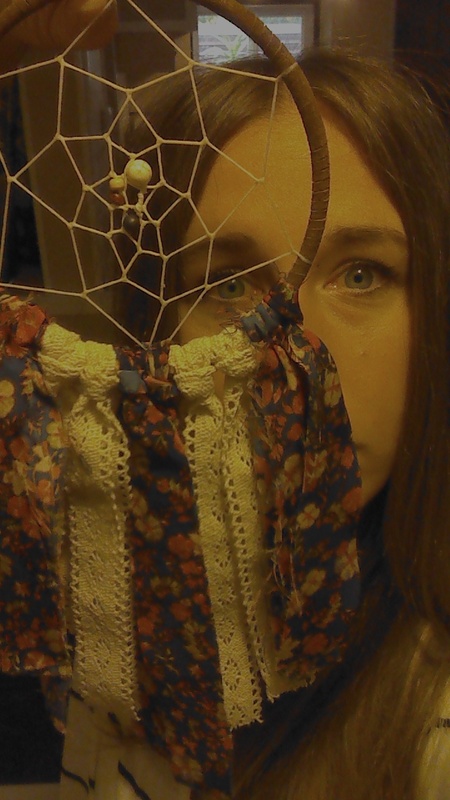 Say hello to my homemade dreamcatcher for Hobo! Can’t wait to hang it on the dash. Now I can sleep soundly in the van, free of nightmares and restless sleep. And let’s be honest… A van named Hobo could use a little Bohemian flare.